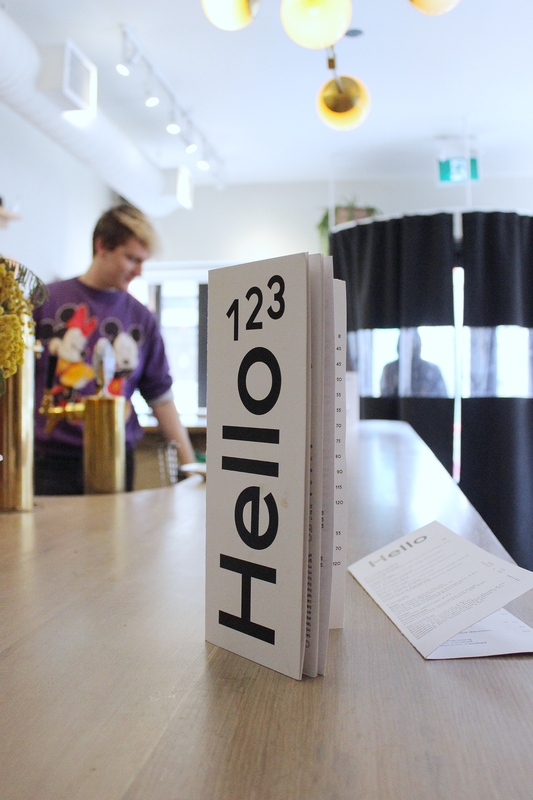 Hello 123 is a plant-based restaurant and bar from the same people behind Kupfert & Kim. As a long-time customer at their quick-serve Kupfert & Kim location in the PATH, I was excited to hear that a sit down restaurant would be opening in the city’s west end. 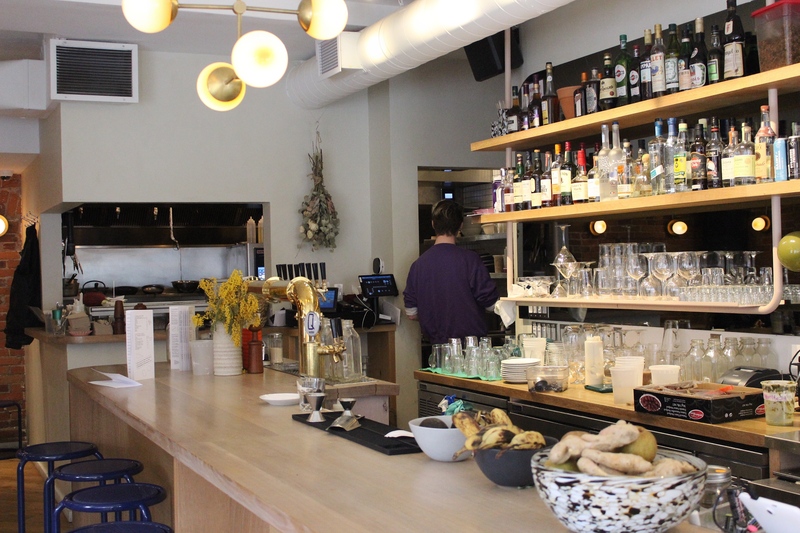 The all-vegan restaurant is open from morning until late, and serves brunch every day. 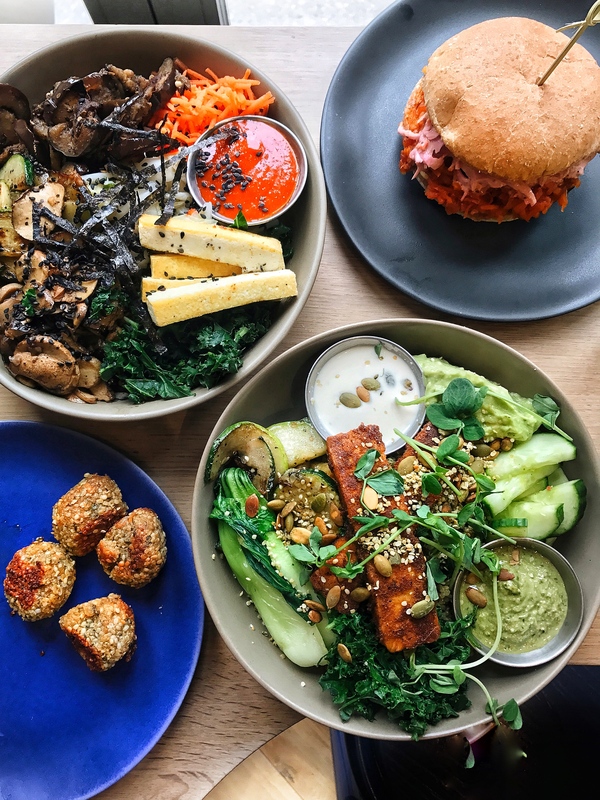 The menu at Hello 123 includes all of Toronto’s health-conscious foodies’ favourite items; think, turmeric lattes, cold press juices, bowl foods, smoothies, avo toast and lots of kale + quinoa. 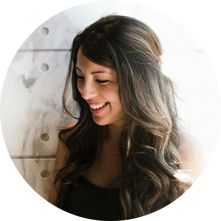 But there’s also lots on the menu for the comfort food lovers who, like me, are trying to make the transition to the plant-based life. 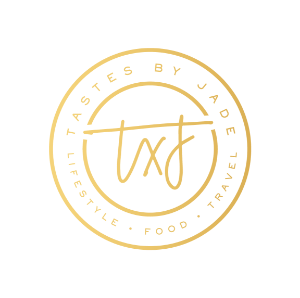 You can also find vegan waffles, pancakes, french toast, chocolate pudding, pulled pineapple sliders, and burgers on the menu. 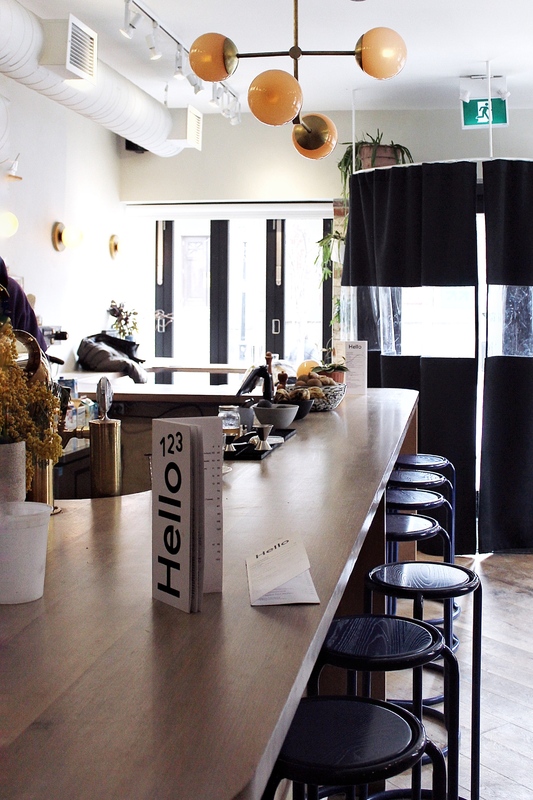 The space is cozy and relaxed; it seats 49 people, is filled with natural light, chill music, hanging plants and natural wood. Actually it’s so chill during the day that my baby boy took a full nap in the restaurant while I took photos and ate. This summer there are plans to open a fully-licesnesed patio that will seat 28 people. FYI the restaurant is named after the most commonly used password. 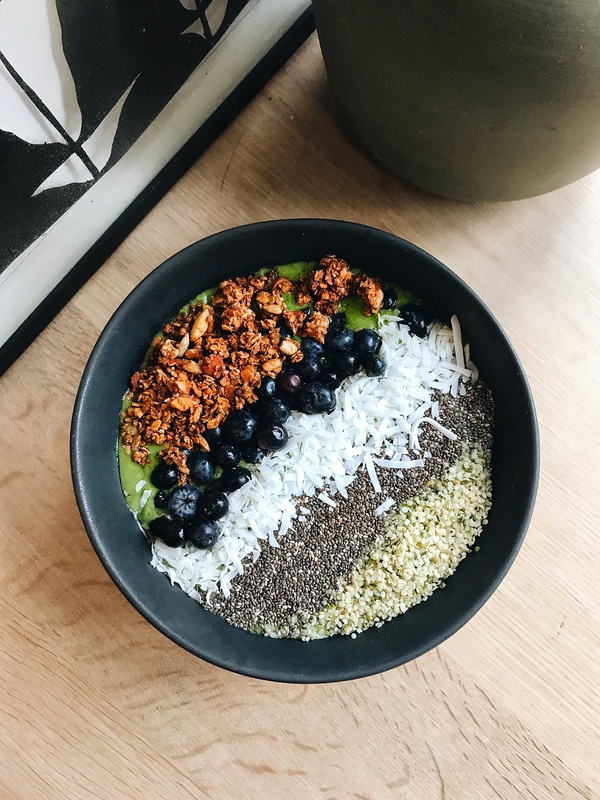 Green Smoothie ($10) with avocado, kale, mint, parsley, banana, coconut milk, dates, lemon and topped with berries, chia seeds, hemp seeds, and house granola. The bowl is HUGE! I like that there is extra granola at the bottom of the bowl. Lots of turmeric on the drinks menu. 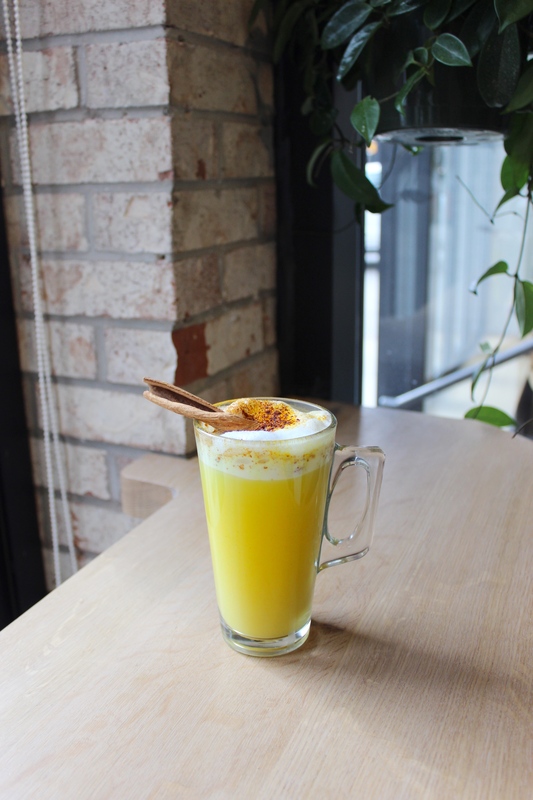 There is a mint-cinnamon-ginger-turmeric tea tonic; a turmeric coffee frappe; and a classic turmeric latte ($4.5, pictured here). 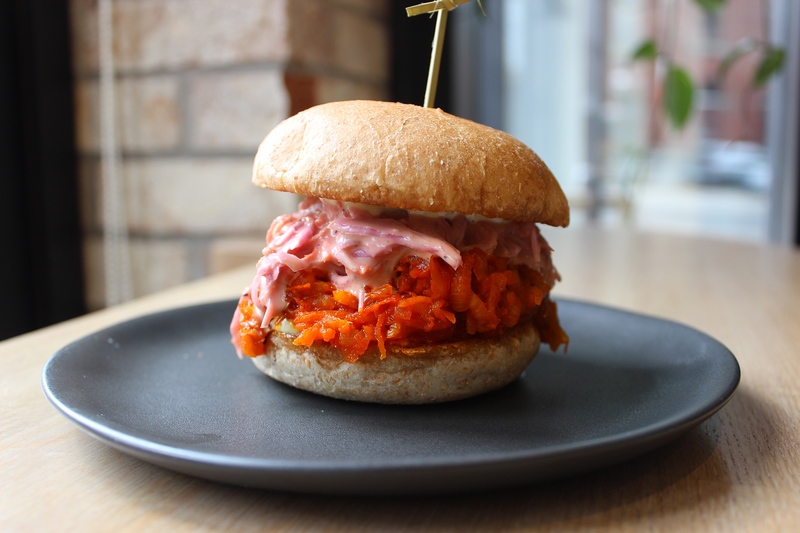 The pulled pineapple slider ($9) with adobo sauce, aioli and cabbage slaw is a must try. It’s bursting with flavour and is very messy. One of their most popular menu items. 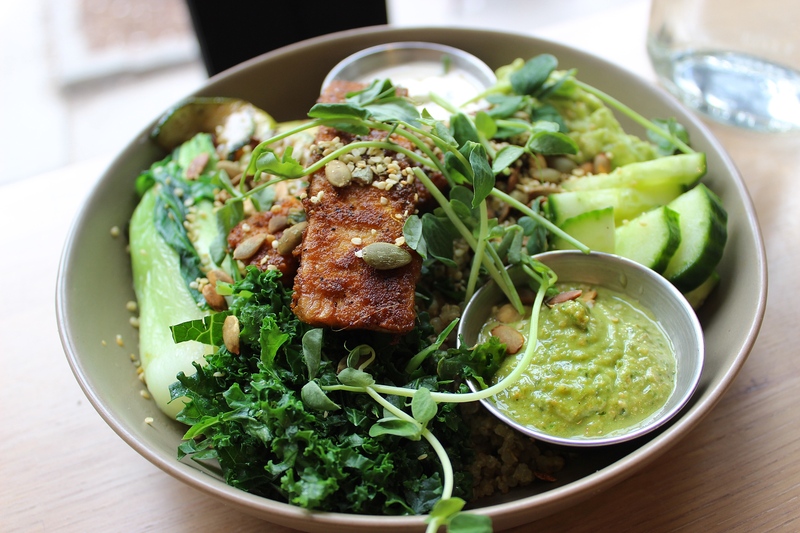 Green XXXXX ($14) pesto quinoa, steamed greens and bok choy, cucumber, zucchini, smashed avocado, pumpkin seeds, seared tempeh, tahini. The seared tempeh is marinated in a house sauce and tastes delicious. 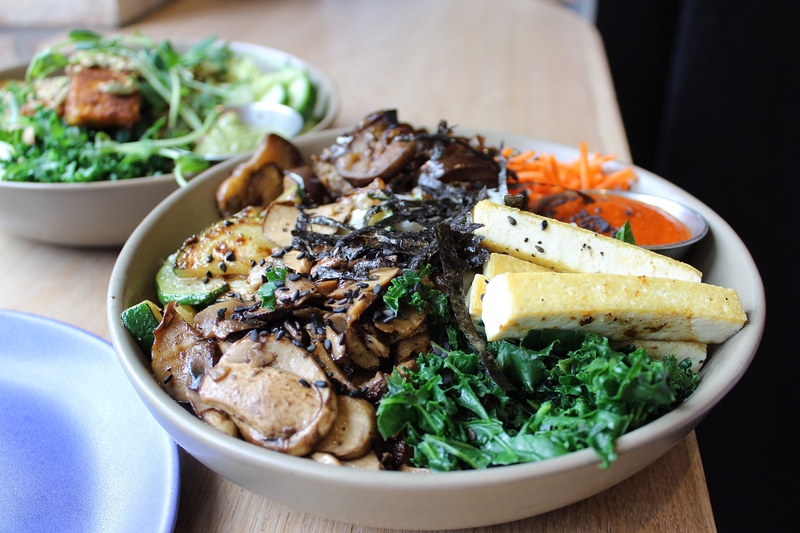 Spicy Bap ($14) brown rice, house white kimchi, mushrooms, kale, carrots, eggplant, zucchini, sprouts, nori, and gochujang. So tasty! Disclaimer: This post is not sponsored. The food was complimentary. All views and food photography are my own. Menu items and prices are subject to change.